Quattro Bright High Efficiency LED Strip with IC HH-S2835X-120-24V-C features high bright 2835 LEDs for a light output exceeding 540lm per foot lumens and even light output. 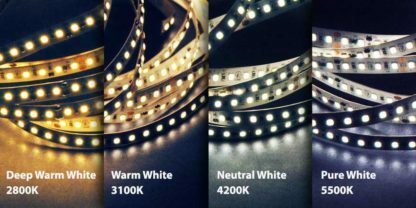 LED Strip requires a constant voltage 24VDC (optional) LED Driver and can be dimmed with a one of LED World’s Dimmable Class 2 LED Driver. Each interval section on the LED Strip has a IC chip to regulate the current allowing for long runs of the strip without voltage drops. 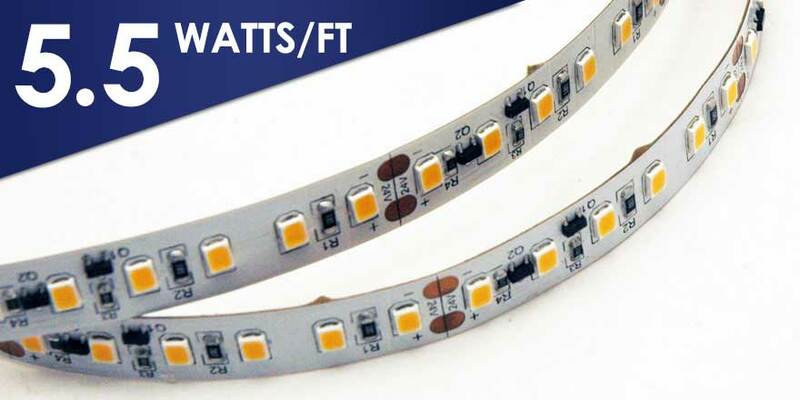 The 5.5 watts per foot, is a high output lumen LED strip with even light output. The Type A (indoor) Flex Strip comes in 5 meters long (16.4 feet) roll and is ideal for LED lighting in cove applications where longer runs of lighting are needed. With Constant Current IC for each section, there is no need for constant current driver. IC Regulated LED Strip HH-S2835X-120-24V-C works with Standard Class 2 DC24V constant voltage power supply. In addition. it also compatible with Dimmable LED Drivers. The LED Strip IC will convert 24VDC to CC (Constant Current) for the LEDs. The CC Strip can be cut like Standard Constant voltage strips. 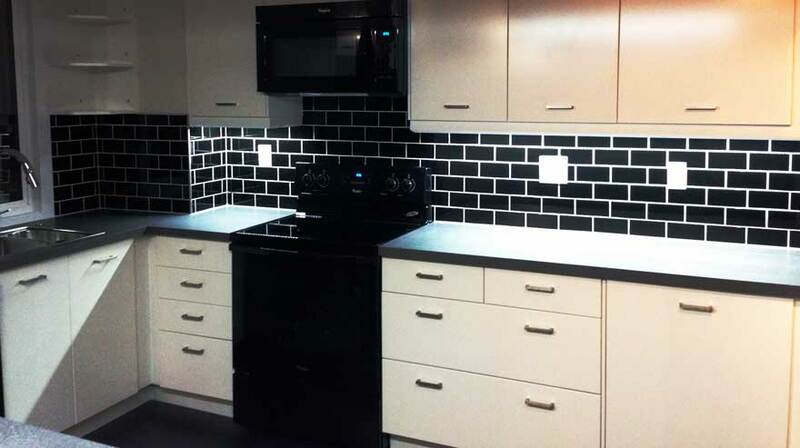 LED Flex Strip Lighting has a 3M tape backing for easy installation. Our Flex Strips come with lead wires to enable easy connection to the Class 2 LED Power supply. 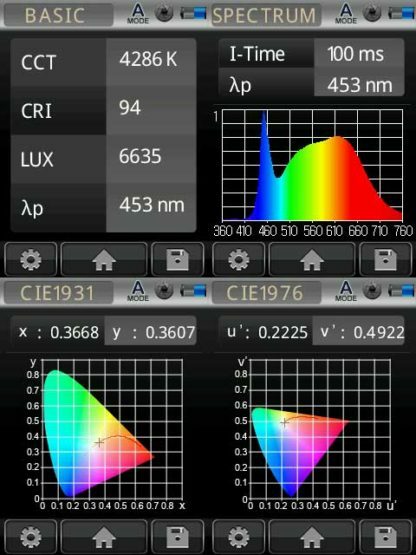 The LED Strip can be easily mounted into LED World’s Aluminum Channel profiles. SL10 Single color 10mm L corner Connector. Low voltage use only, max 3 Amps. This connector is only compatible with Type A Flex Strip. SX10 Single color 8mm X Connector. Low voltage use only, max 3 Amps. This connector is only compatible with Type A Flex Strip. ST10 Single color 10mm T Connector. Low voltage use only, max 3 Amps. This connector is only compatible with Type A Flex Strip. 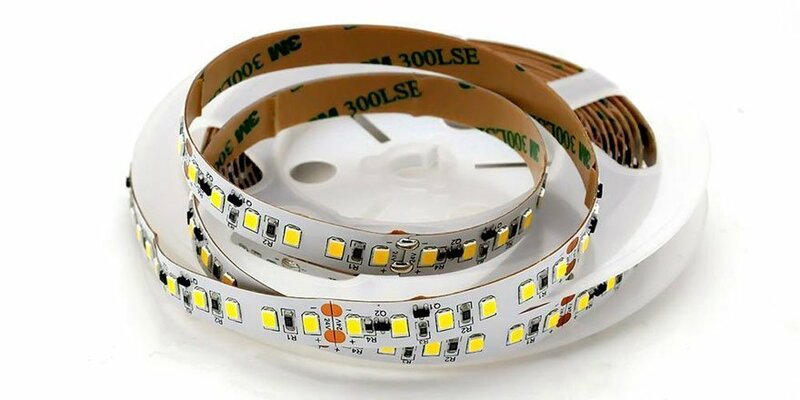 Bendable Aluminium LED Profile (AC-ALP1806-M) is made from high quality Aviation 6063-T5 aluminium alloy with Double-Anodized, and is designed for flexible LED strips that are 8~12mm wide. 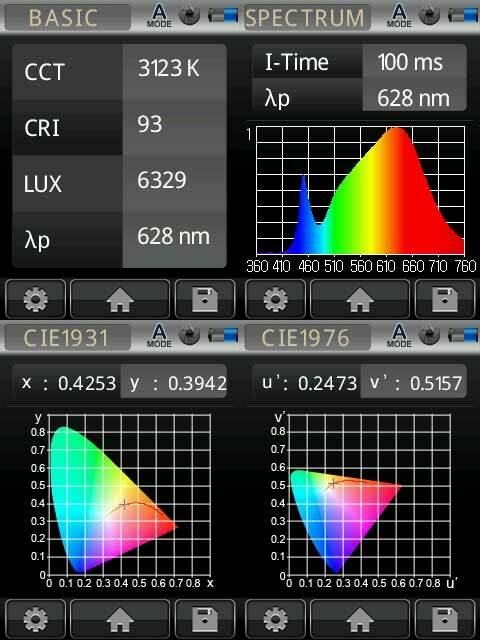 Ideal LED profile for straight and curved for display counter and cabinet. Deep LED Aluminium profile is 1 meter (3.28 feet) long. Width is 13.59mm and Height is 19.9mm. Length sizes for Corner Round LED Aluminium Channel is available in 1 meter length. Width is 16mm and Height is 16mm.